Larry Page Does Google Respect Republicans? : Larry - Lets Do This.... 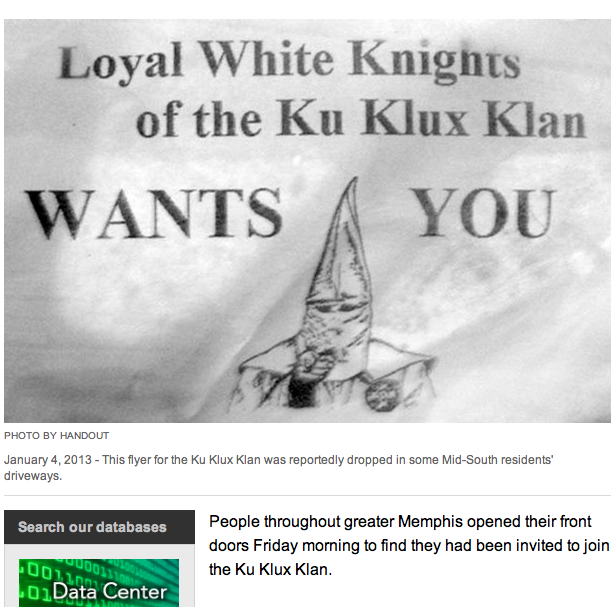 The KKK is Back in Fashion in Tennessee. Surprised? GET ME OUT OF HERE!!! All Children in America Need to Be Exposed to All Types of People. The South Will Fall Again if We Don't Help Them. Did You Know The KKK is Back. It's Terrifying- The State Needs an intervention. PLEASE Tell your Friends. Larry - Lets Do This.... The KKK is Back in Fashion in Tennessee. Surprised? GET ME OUT OF HERE!!! All Children in America Need to Be Exposed to All Types of People. The South Will Fall Again if We Don't Help Them. Did You Know The KKK is Back. It's Terrifying- The State Needs an intervention. PLEASE Tell your Friends. Just told some good news.... Maybe I'll get to move soon to the East coast- When I'm gone YOU people in Tennessee are gonna miss me-right? Before I go thought I'd try to help the schools in Tennessee... 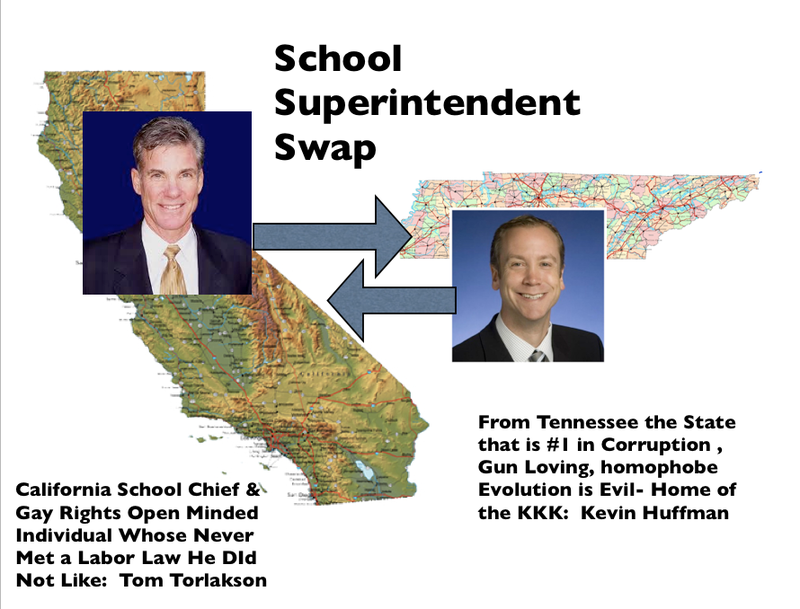 Remember the show "Wife Swap" how about School Superintendent Swap?